WHAT’S GOING ON WITH PEGGY GOU? Three years have been enough (even to spare) for Peggy Gou to become one of the most fundamental names in the international electronic music scene. 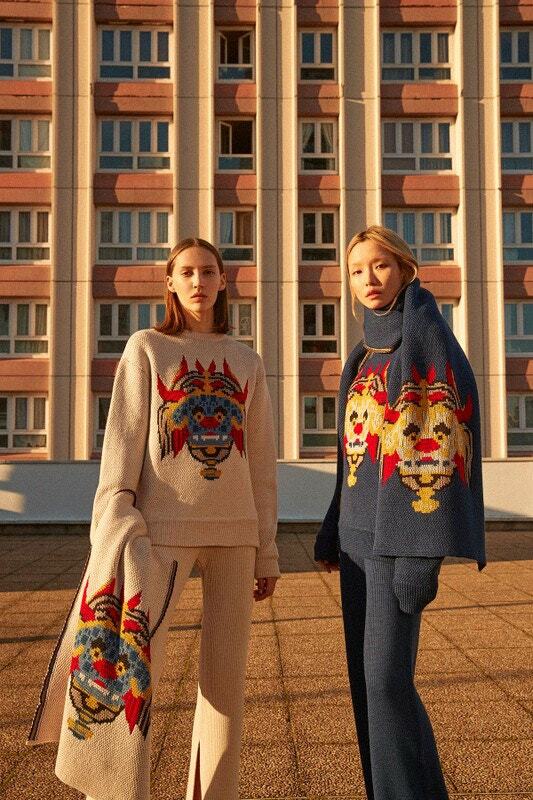 However, when we thought that the Berlin-based Korean DJ was about to become our favourite DJ and producer, she goes and enters the fashion world through the front door… And so we have to ask ourselves: what’s going on with Peggy Gou? If we were to do a phone survey asking when was the last time the respondent had heard of the first name and surname of Peggy Gou, the most common answer would be exactly three minutes ago. Interestingly enough though, we’d also have to ask the respondent about the context in which they had heard of Gou. The answers to that would multiply exponentially, because the fact is that, as an electronic music version of Rosalía, this woman’s name has been especially ubiquitous in recent times when it comes to involving herself in one thousand and one projects, each one more interesting than the one before. Peggy Gou’s basic co-ordinates, obviously, are those that mark out the purely musical territory. And she’s been in the public eye for no more than three years. It was in 2016 when the name of this Berlin-based Korean DJ started to ring a bell thanks to a series of EPs that, bearing the name of Art of War, she published under the reputable REKIDS label. It was also that year that the legendary London store called Phonica invited her to work under their series of White vinyls. And, to top it off, even Jackmaster himself took her on tour around the United Kingdom in a series of showcases under the Numbers label that is now considered living history of British nocturnal hedonism. From 2016, Peggy Gou’s career as a DJ and producer has been unstoppable and impeccable. But what she’s been doing in the last few weeks has never been done before. For starters, just a few days ago the artist surprised us with a musical hydrogen bomb titled Starry Night that has already become one of the anthems of the season. What’s interesting about this hit is that it has been launched as a double single with another song called Han Pan, and here’s where things start to take a turn, it just so happens that this is her first launch under her own label. The recording label has been baptised as Gudu, and it is expected to be one of the most frequented houses of electronic music of the period ahead. Now, anyone would think that a DJ and producer who ends up creating their own label is to be expected. And yes, OK, this isn’t unusual. 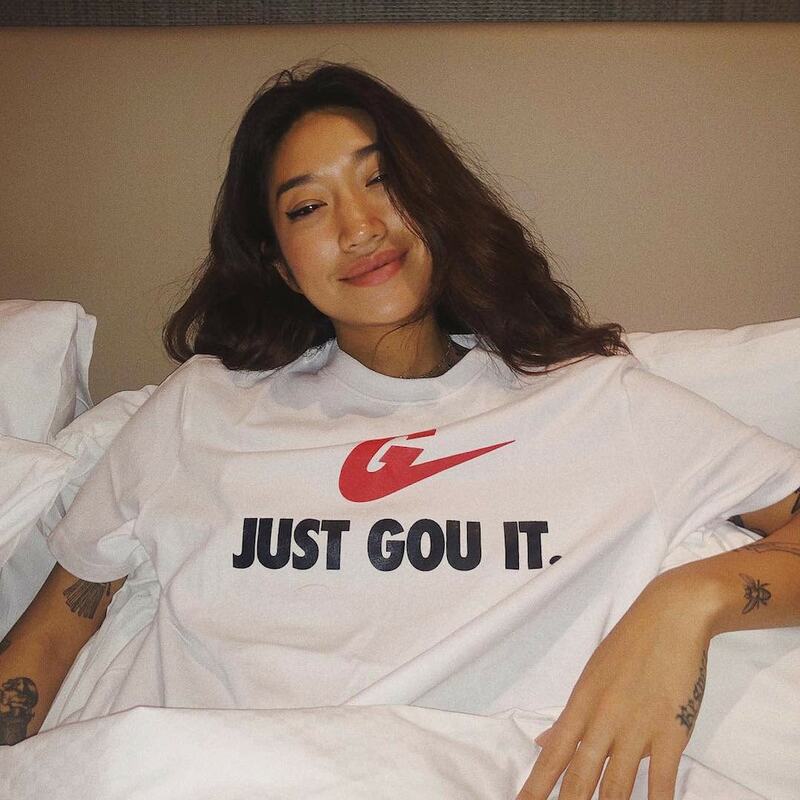 But what is unusual is that, in such a short time, we have lived through Peggy Gou’s announcement that she’s also dipping her toes into the world of fashion. And that she’s doing so through the front door. The first thing she did was to launch the first collection of her own clothing brand, Kirin, that means giraffe in Korean, and it is a line thought is out in looks with a clubbing and “endless nights” kind of vibe. Not content with just that, Gou has also dropped her first collaboration with a heavyweight of the fashionista world, Ray-Ban, for which she has created a capsule collection of glasses inside the line of Ray-Ban Studios’ collaborations. Does it turn out to be the natural routes? Indeed. 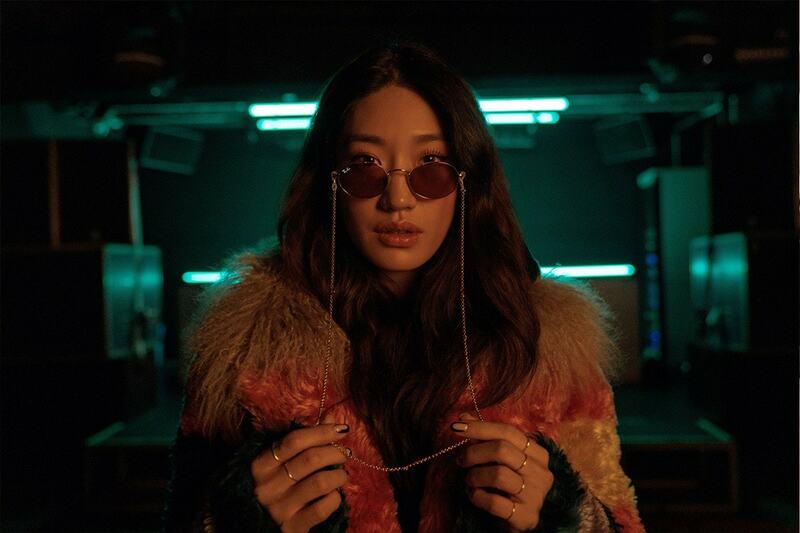 Anyone who has ever been at a Peggy Gou session has probably mentioned or has heard someone mention the Korean DJ’s fine sense of style. And so, in a world where nobody’s surprised that Rihanna has become one of the most fundamental names in the current fashion scene, why shouldn’t we embrace Peggy Gou and her stylised Korean giraffe?